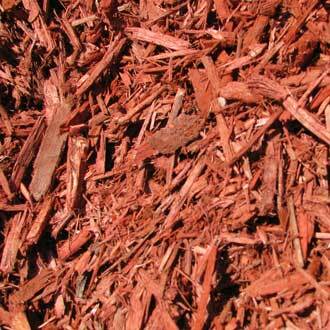 This is a hardwood mulch. It is bright red in color and will generally last between 3-4 years. It is more pieces than shredded. The color may fade within 1-2 years but by simply adding a thin, fresh layer to the top it will once again look new. 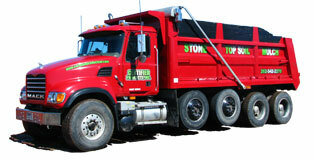 This is the longest lasting mulch we carry.